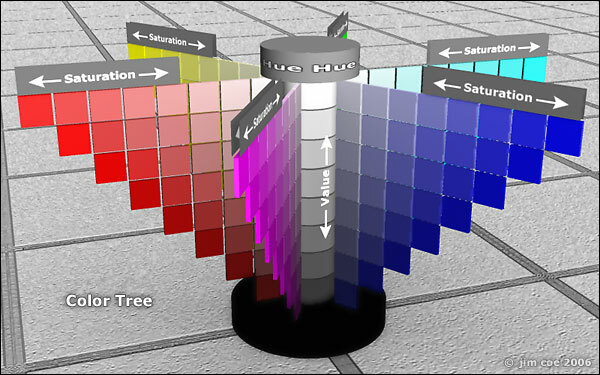 ​Hue - The name that we give a "pure color" (red, blue, purple, orange, etc). Also called "color"
Saturation: The strength, intensity and vividness of the color. Also called "intensity" or "chroma". 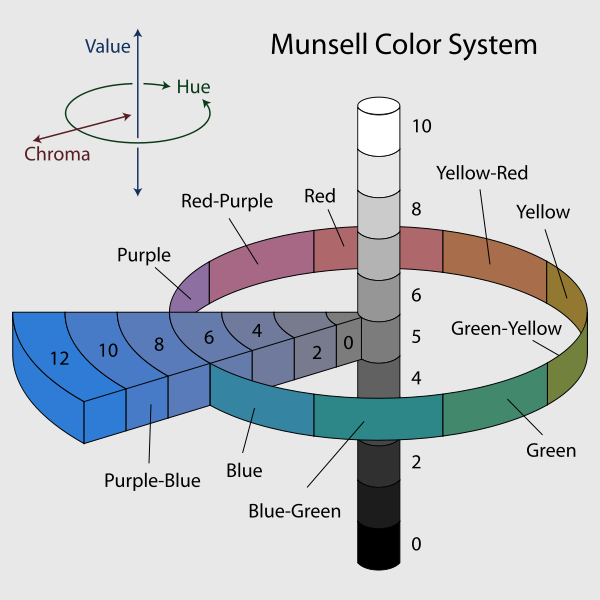 Colors can be made more or less saturated by adding another color (white, black, gray or an opposite color) or by adding a medium to make the color more transparent and less opaque.